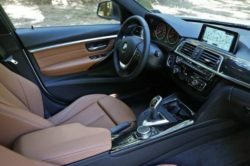 The 3-Series used to be the benchmark of the entry-level luxury class with its sports car performance and great ride quality. 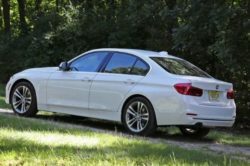 However, the F30 generation wasn’t really on par with its predecessors so BMW started to lose against their main rivals. Why? Well, the car had a sub-par steering system and the ride quality was neither good or sporty. 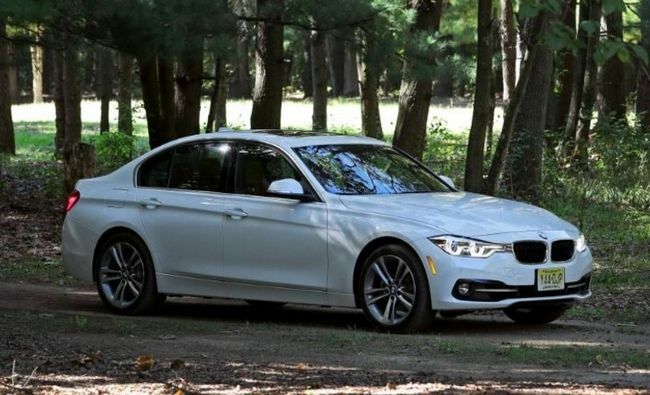 Things are about to change though because the 2019 BMW 3-Series has been spied testing not that long ago. Even though the car was heavily camouflaged, it is quite clear that it was the new model. 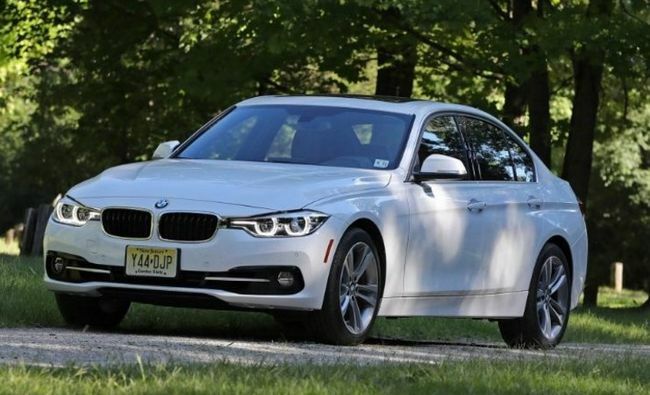 This will be the first 3-Series to share its platform with the larger 5 or 7 Series. 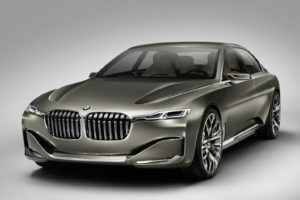 This is because the car is going to be based on BMW’s new CLAR architecture. This platform is mostly made out of aluminum with some models even getting carbon fiber reinforcing mostly inside the B-pillars. 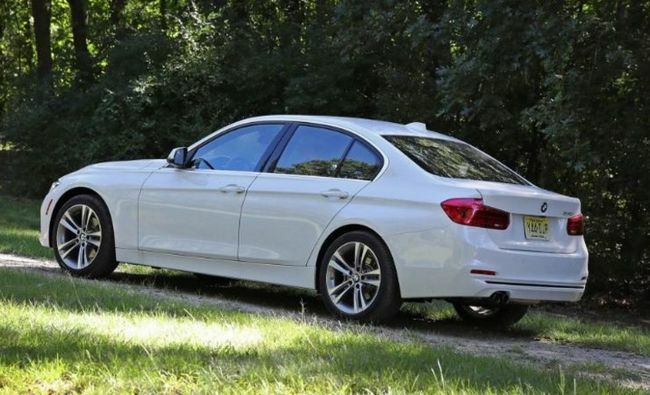 This will likely happen on the 3-Series in order to give it much more rigidity than before. 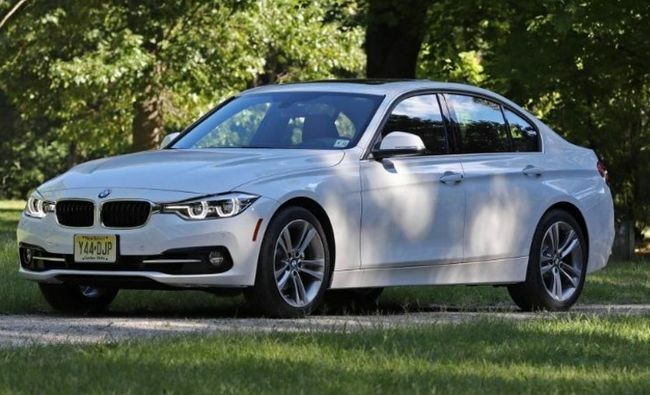 With this model BMW is also expected to completely revamp the suspension and steering systems. 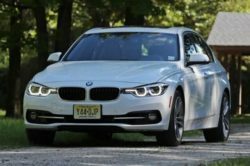 The car might receive BMW’s revised electric steering rack and it may get an adaptive suspension setup in the base trim levels. The price is still unknown but considering the current market, the base model will likely start close to $35,000. 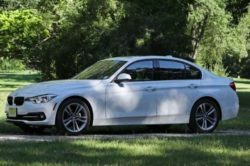 Both the EU and US markets are expected to get nearly identical engines under the hood of the 2019 BMW 3-Series. The base model is expected to get a 1.5 liter turbo-three gas engine offering around 170 to 190 horsepower and north of 180 lb-ft of torque. Some also suggested that a 6 speed manual will be offered as standard which would be a novelty for the US market. 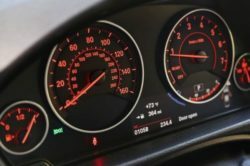 Further up the range a 2 liter turbo-four with up to north of 260 horsepower is also going to be available on cars like the 330i. 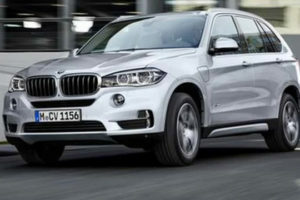 The range-topping models will get a 3 liter turbocharged inline 6 gas engine with north of 340 horsepower. 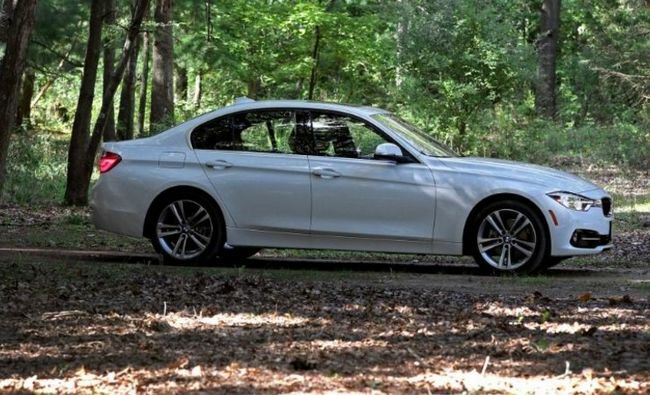 An M-branded model, likely the M340i, sporting an upgraded 3 liter engine is also expected. 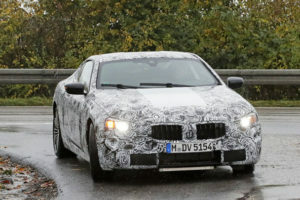 The M3 is still under wraps but we wouldn’t be surprised if BMW decides to continue with a 3 liter twin-turbo inline 6. 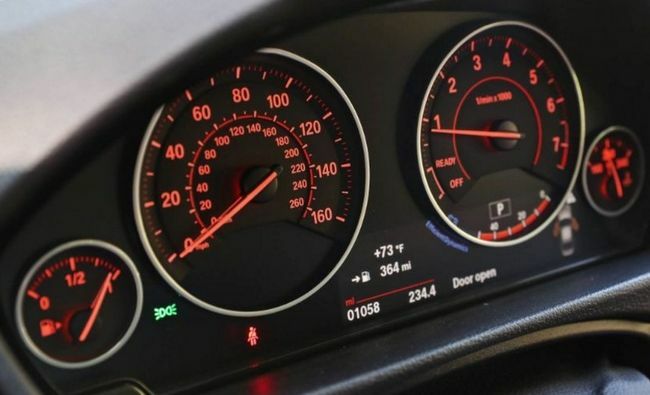 The usual 7 speed automatic is likely going to be replaced by an 8 speed gearbox. The European market is also going to receive a set of diesel engines. 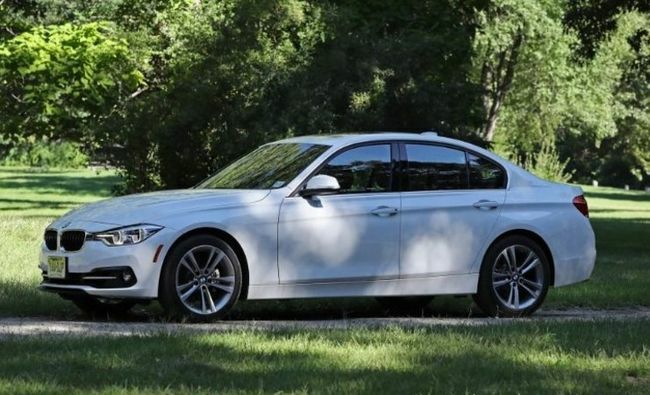 This will likely range from a tiny 1.5 liter with a mere 120 to 140 horsepower all the way up to a 3 liter unit with north of 280 horsepower. All models will come with rear wheel drive as standard while the more powerful ones will also get an all wheel drive system. 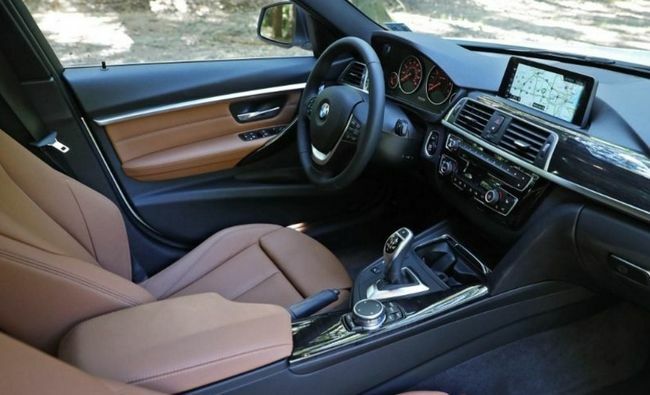 Not much has been revealed about the interior design of the 2019 BMW 3-Series. 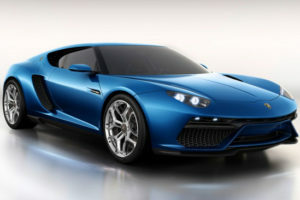 However, the car is likely going to offer a minimalist design scheme, similar to the higher end models. 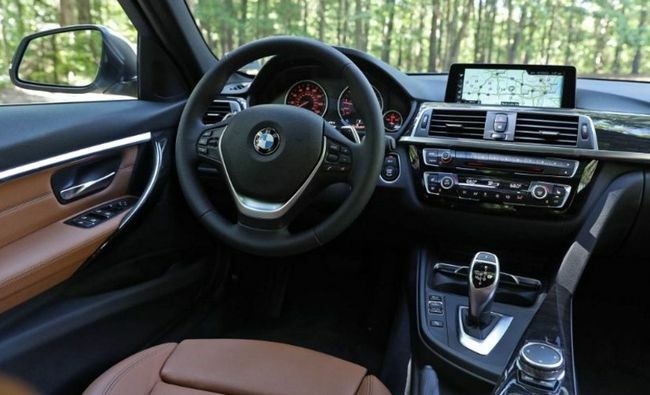 The center stack will boast less buttons and it will receive a much better infotainment system. 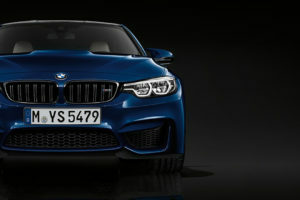 This will feel more like an update over the older car rather than a complete makeover which is usually the car with BMW’s cars. Things are expected to be a bit clearer on the outside. 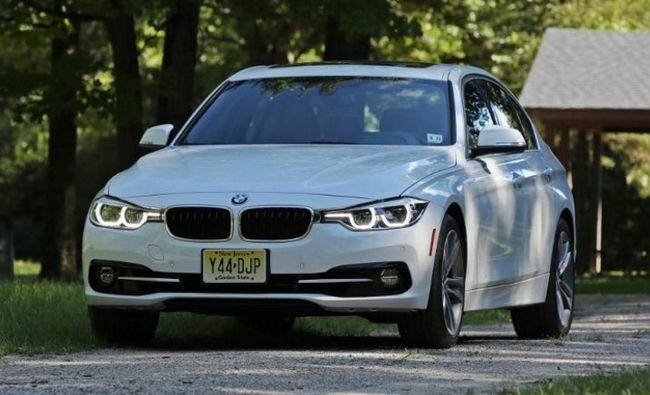 For starters, it seems that the 3-Series will borrow the larger grille-nostrils found on the 5 Series. 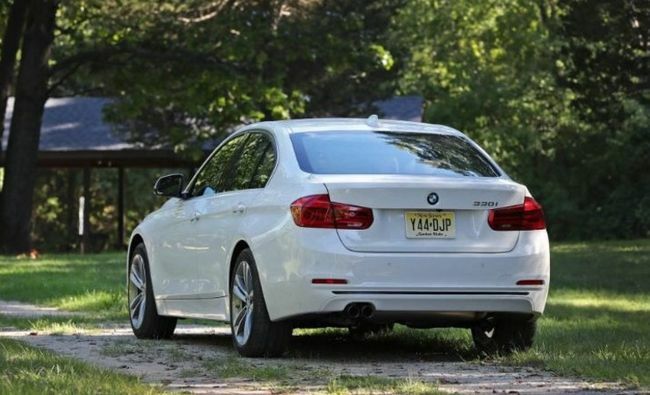 The car is also expected to feature fender vents like those on the 4 and 5 Series. 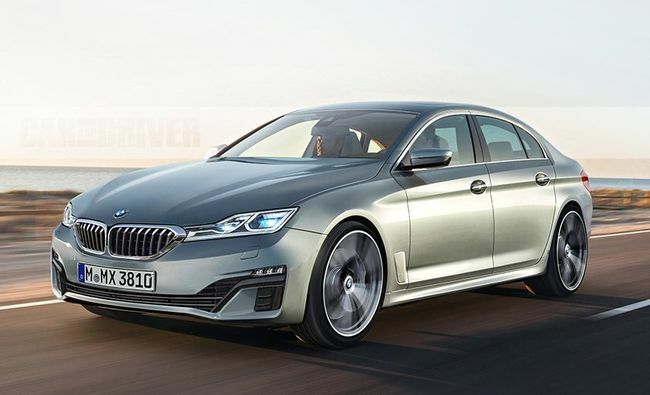 With the lower front end and the wider body, the car is expected to look quite a bit more like a premium sedan than it did before. 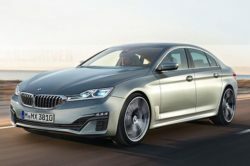 The high performance version is likely going to build on the success of its predecessor, so a highly aggressive body kit is a given at this point.